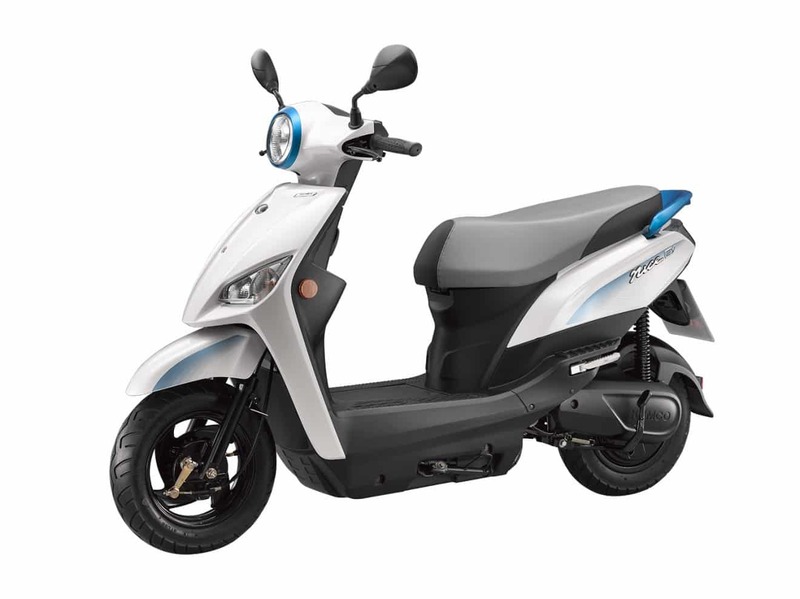 The Nice 100 EV is an innovative electric scooter from the Taiwanese scooter brand Kymco, one of the biggest scooter producers in the world. 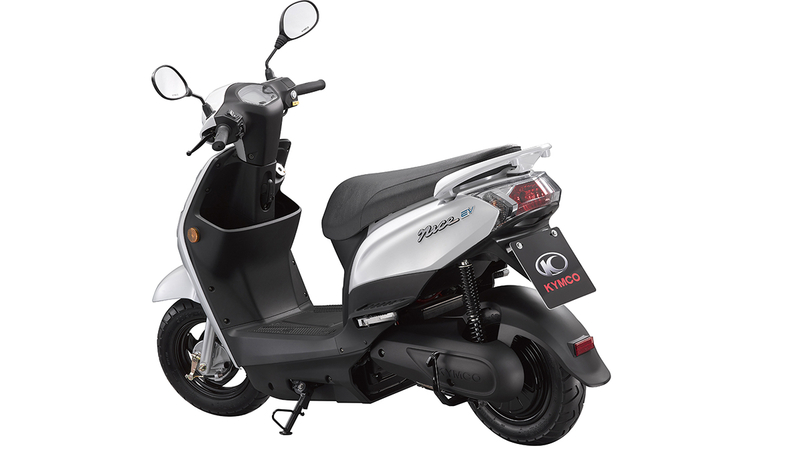 The brand produced it’s first electric scooter 20 years ago. 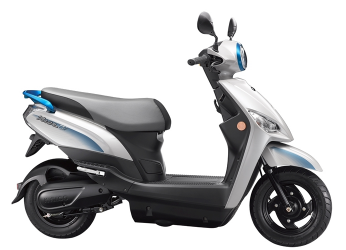 The Nice 100 EV has a powerful 1,500 watt electric motor with 124 Nm torque. 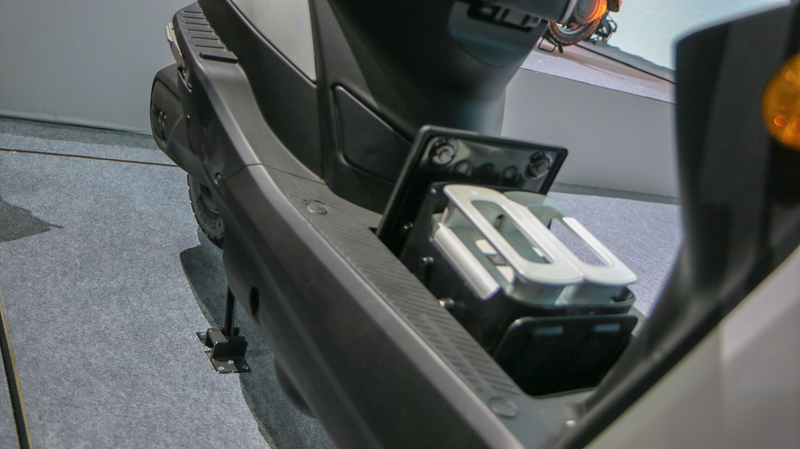 The scooter provides space for 4 removable 13 Ah Lithium batteries for a maximum range of 160km. 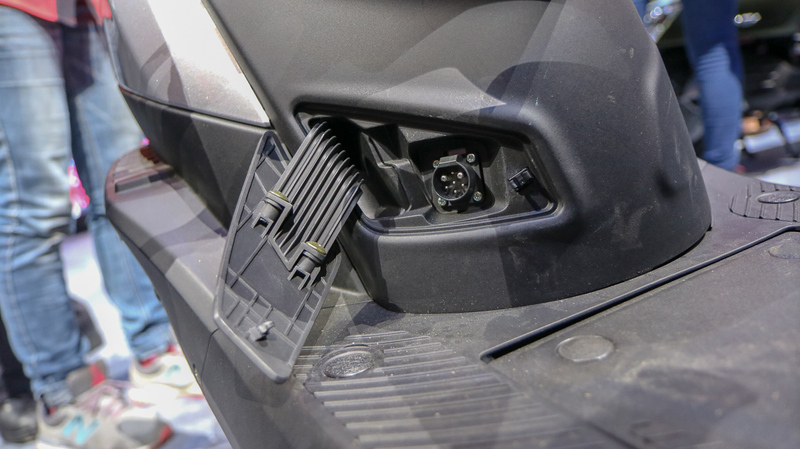 The scooter has a Lithium core-battery of 8 Ah that provides in emergency range. 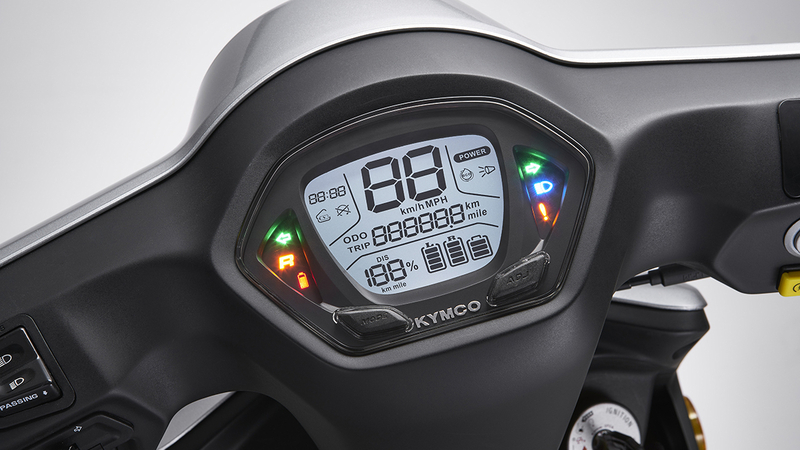 The scooter provides space for 4 batteries that weigh 5kg each. 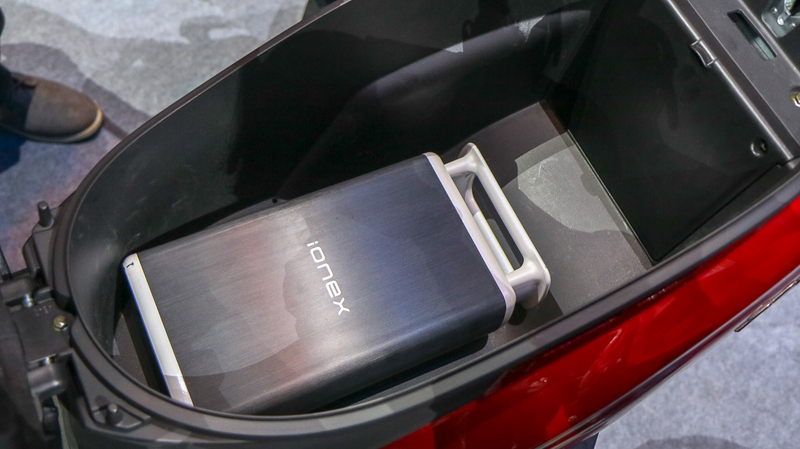 The batteries have easy handles that make it easy to carry multiple batteries. 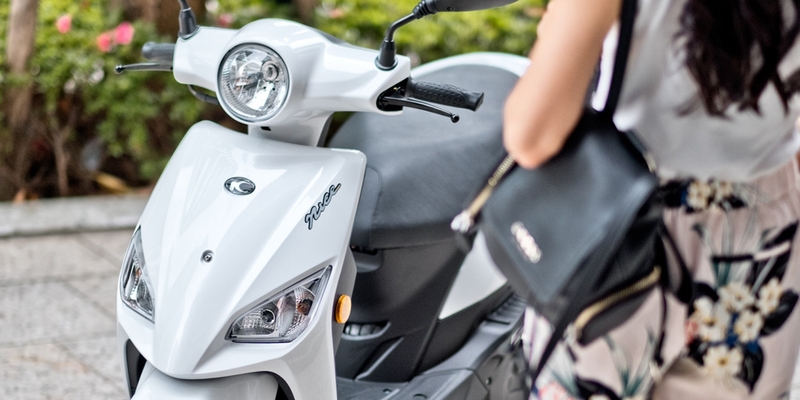 The Nice 100 EV is a true smart scooter that connects to a smart phone for access to scooter applications and information such as speed and battery state. 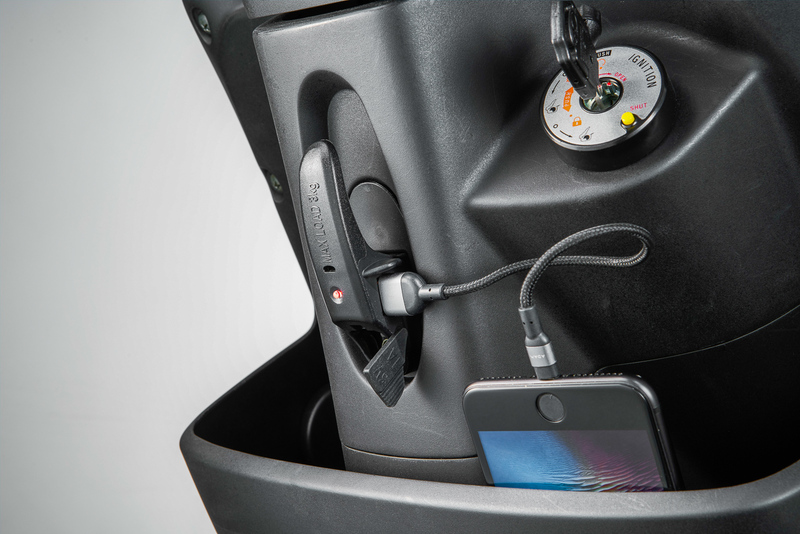 The scooter has a phone holder with USB charge port.